Got bored and don’t know what to do? How about a little change in your surroundings? Or, perhaps, it’s time to make a big renovation? Our environment influences the way we live and perceive the things that happen around us. 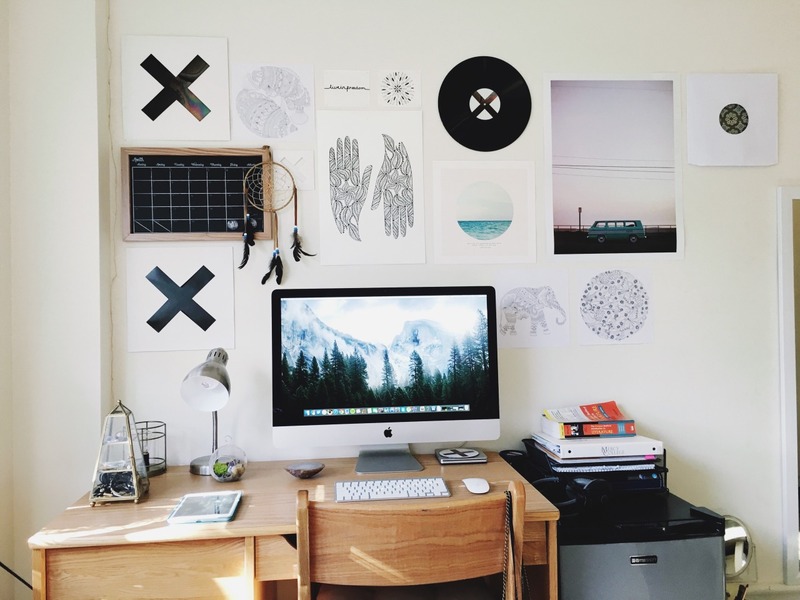 Changing the dorm room decorating may help you get rid of depression or laziness. It is a well-known fact that the more pleasant surrounding the more satisfied the person inside it. So, take a look at 50 decoration ideas, get inspired and start creating the space around yourself.